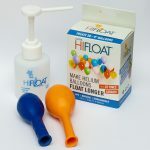 Printed balloons are one of the most effective and colourful ways for campaigning and advertising. 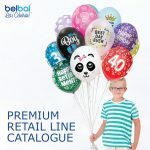 Your company signs, brand messages, product names, logos or images printed on BELBAL balloons are the most positive promotion for your brand. 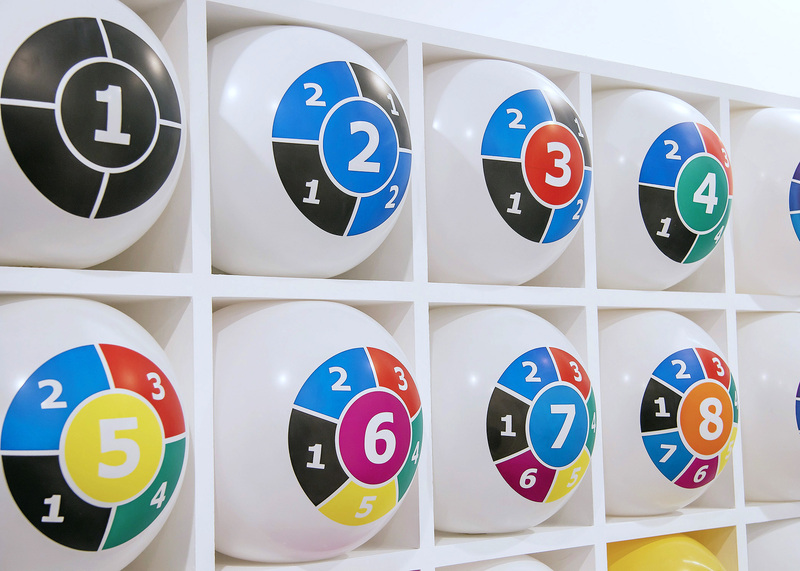 A complete overview of Belbal’s print possibilities can be found on the inside of our balloon presenter, helping you easily to define the number of colours and print type for your artwork.